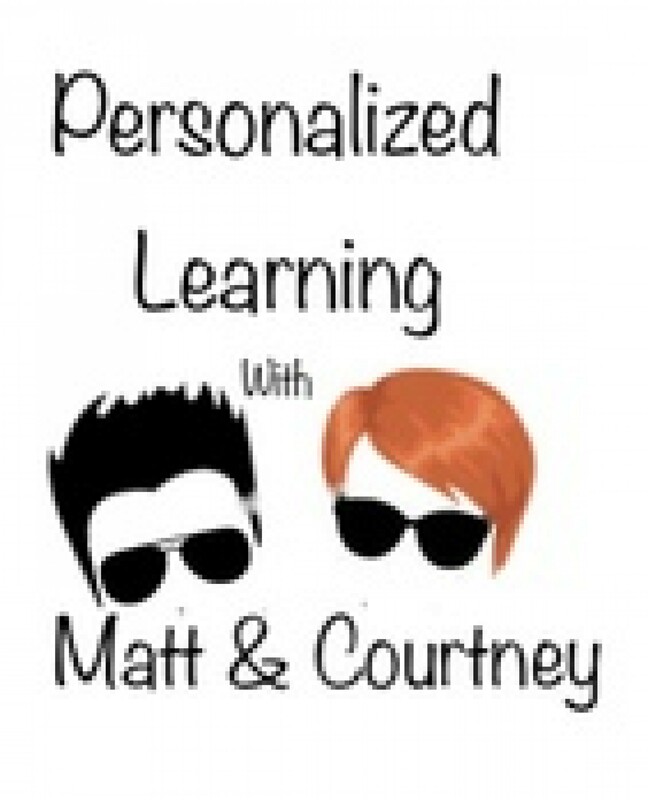 Personalized Learning with Matt & Courtney - S4 Ep13: Proficiency Breakdown! Grading series continues!! S4 Ep13: Proficiency Breakdown! Grading series continues! !